The gorgeous Personalised Flat Bar Necklace adds an on-trend touch to any outfit and looks stylish layered with other delicate necklaces. 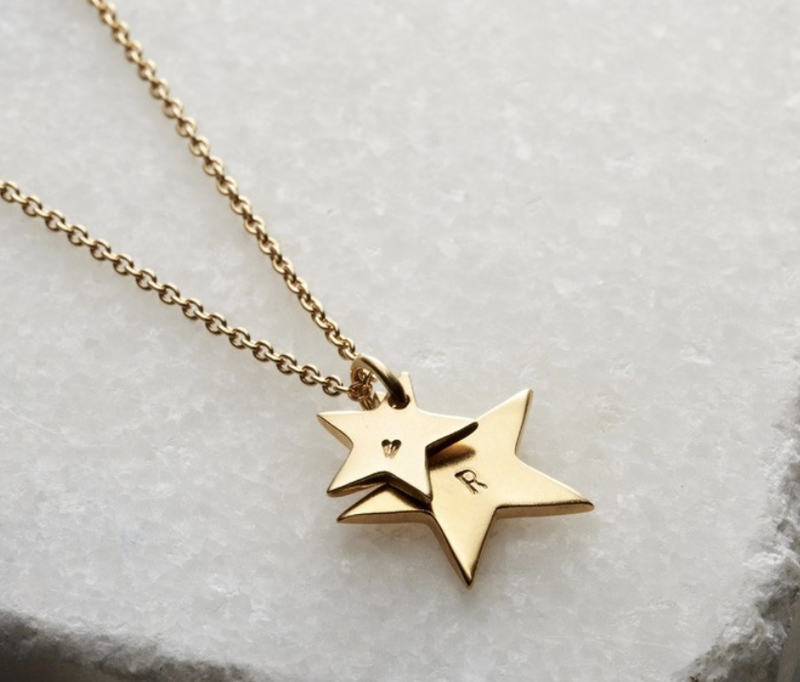 Handcrafted in our Brighton workshop, the Personalised Flat Bar Necklace can be hand-stamped with your own personalisation to create a truly unique piece of jewellery. Personalise with up to 18 characters - there's room to be creative! Popular personalisations include quotes, affirmations, song lyrics, meaningful personal sentiments, names and important dates. 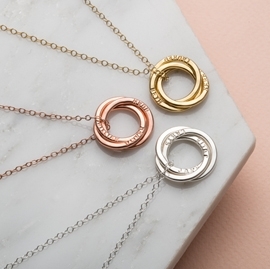 A sweet little birthday gift (or even a little treat to yourself), each Personalised Flat Bar Necklace is individually handmade from sterling silver with optional 9ct gold plating. Pendant made from sterling silver with 9ct rose gold/ 9ct yellow gold plating. Chain made from sterling silver with 9ct rose gold/ 9ct yellow gold plating. Bar measures approx. 38mm x 6mm. Extra fine chain measures 16". Many of our products can be plated with 9ct yellow gold/ 9ct rose gold. We advise that gold plating is a finish that can wear away over time. It can be affected by elements such as exposure to water, heat, chlorine and chemicals found in body lotions/ cosmetics/ perfumes as well as different skin types. If the plating on your product wears away within the first three months of purchasing we are happy to re-plate the item free of charge. 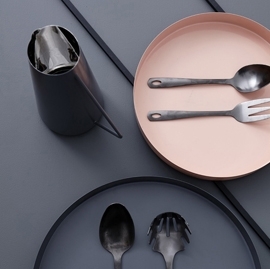 However beyond the first three months of purchasing there is a £20 re-plating charge. To avoid continual re-plating we recommend that 9ct pure gold is the best option.